project-based learning, real-world learning is an integral part of our education process. 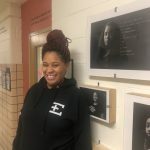 Through ChiTech’s real-world learning programs, students gain access to resources in Chicago that they would not necessarily be able to access on their own. Our power lunches, career off-site visits, internship programs, and career off-site visits give students a glimpse of various different ways they can succeed after graduation. On select days throughout the school year, students have the chance to talk with an industry professional over lunch. 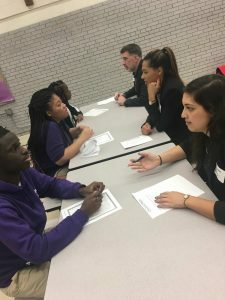 Professionals relay their experiences to students about their career journeys, life after school, and much more. ChiTech is always looking for excited professionals who are looking to inspire young minds. 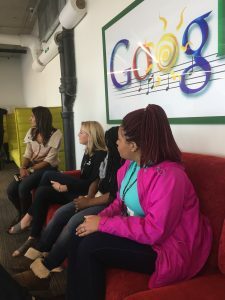 Students are able to explore different office cultures during field trips to different companies throughout the city including The Mill, Google, Yello, and many more. Share your company, coworkers, and experiences with our students, and you may end up with a potential future asset to your company. During the winter, all of our seniors are required to participate in our internship program. Our staff pairs each one with a company, and through the internships, they learn new skills, gain responsibility, and are able to see what the workforce is truly like. Over 2-3 days, students will learn about all the different things it takes to make a company work. 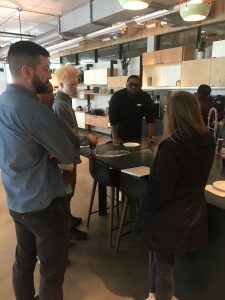 A tour, mini critical thinking projects, and overviews of different departments give our students an inside look at all of the different skill sets and personality types it takes to make a well-running business.